You can set up main colors for your site. They apply to different items (like buttons) and go from larger items to smaller items following this order: from color one (the largest item) to color 5 (the smallest item). 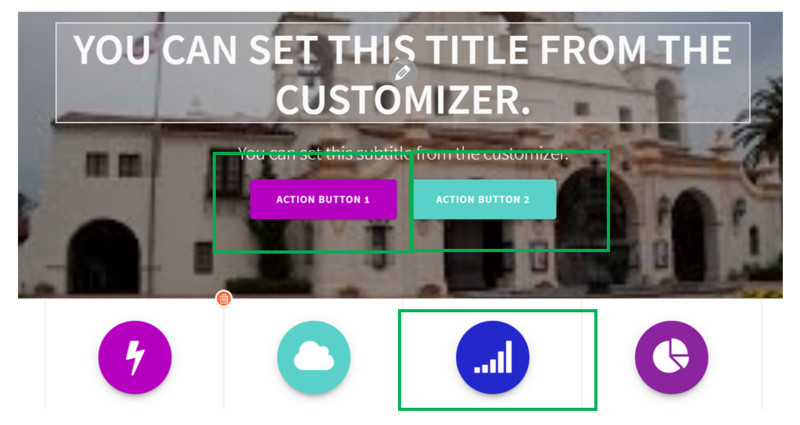 You can add even more colors as predefined colors – for your newly created site. As a result, you apply advanced customization to the website and make it stand out.